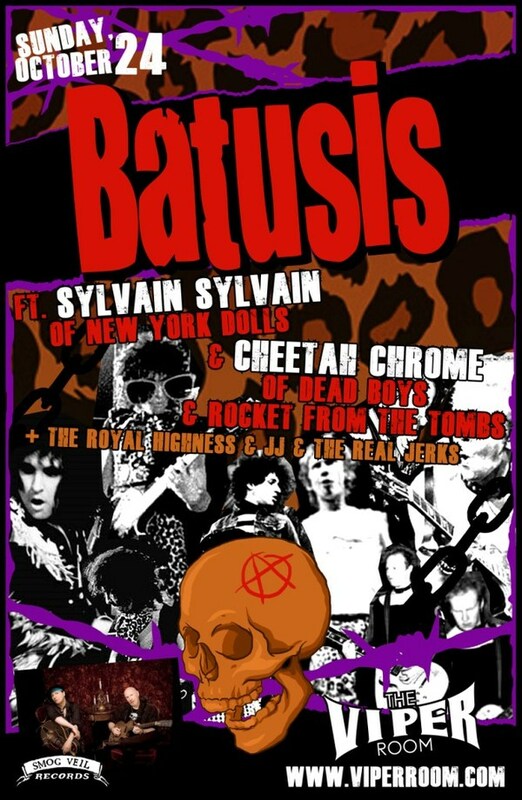 Come check us out 10/24 @ The Viper Room, opening up for The Batusis (Sylvain Sylvain from NY Dolls & Cheetah Chrome of the Dead Boys new band). We kick it off at 8:30PM. 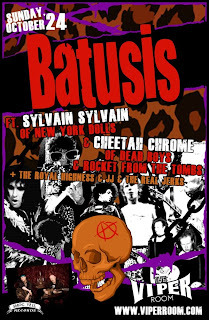 Tickets are $12 in advance, $15 at the door.